Face and body paint specialist by DiamondFX | Bodypaintshop int. Passionate about face and body art. Affordable and high quality cosmetics. Professional beauty tools and brush sets. Master any look with our professional brush sets and sponges. Maintain a flawless finish with every application. Explore your creativity. Create three-dimensional looks and effects for character makeup. 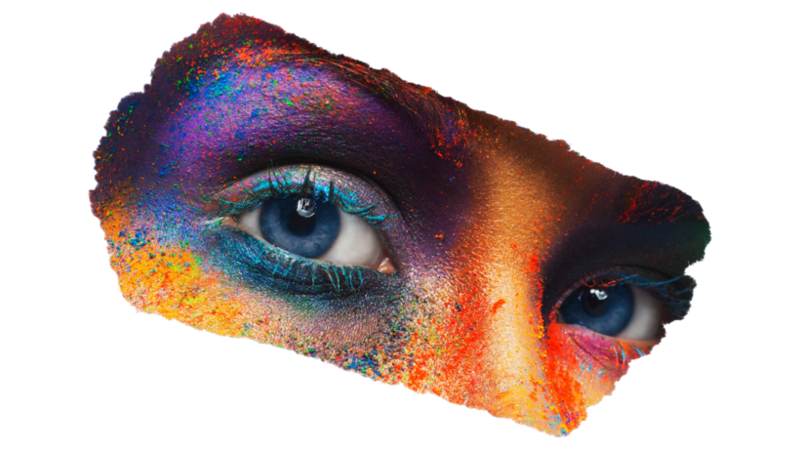 Discover the vivid colors of our professional wax-based face and body paint. Add instant definition with our durable makeup. Contains rich pigmentation for long-lasting coverage. We offer an extensive collection of face and body paint, makeup and tools that serve the needs of amateurs as well as professionals. Our paints contain high quality ingredients and maintain a superb, opaque coverage. Perfect for line work, blending and layering. We have perfected our collection according to EEC and FDA regulations. On top of that: our formula is perfume-free and gentle to sensitive skin. Our headquarters are located in the Netherlands. Our goal? Making affordable, high quality face and body paint available for everyone. Diamond FX is preferred worldwide by several accomplished artists. We are proud to share their breathtaking works of art. These looks were created using Diamond FX face and body paint.